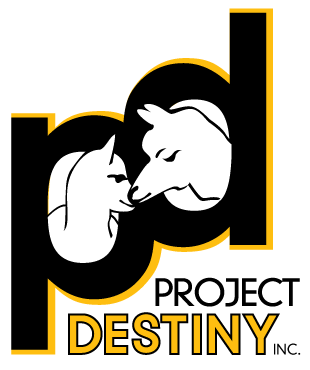 Project Destiny, Inc., a nonprofit organization located on the Northside, is seeking a Director to oversee its two early education sites (Project Destiny Learning Center, Perrysville Ave. and Project Destiny Learning Center at CCAC opening late summer 2017. The successful applicant would begin employment no later than mid-July. Competitive salary; benefits package includes partial payment of health care coverage (UPMC plan), vacation, and paid time off. Physical Exam, Act 33, Act 34, FBI Clearances and Physical/TB Test are required. Introduce yourself in a cover letter and submit an updated resume by email to Dr. Mary Ann Hvizdos (mahvizdos@verizon.net) or mail to her at 825 Mifflin Avenue, Pittsburgh, PA 15221. Please do not call Project Destiny about this position. Applications accepted until the position is filled. Project Destiny, Inc., a nonprofit organization located on the Northside, is seeking a Site Coordinator for its second early learning center (preschool age) slated to open late summer 2017. The successful applicant would begin employment no later than mid-July. Competitive salary; benefits package includes partial payment of health care coverage (UPMC plan), vacation, paid time off, and tuition remission for up to four CCAC classes annually.